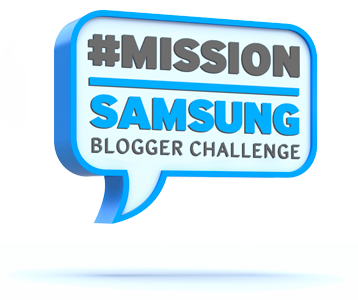 The first challenge for the #missionsamsung has been set: host a viewing party (watch a movie or favourite sport event) with at least five friends… the guest of honour? None other than our new companion, the Samsung LED Smart TV. Nice idea and cool challenge, but have you seen the news lately? Real life is way more interesting than a movie or any sport. I want to know what’s happening in the real wwworld, so I chose to host a viewing party with 5 people I admire and consider to be friends: Malcolm X (not to be confused with Malcolm Forbes), Albert Einstein, Nelson Mandela, Mahatma Gandhi and the dear memory of a close friend who passed away in 2001. We watched the news and noted that 350 people had already been killed in the short time I had the privilege of ‘hosting’ the Samsung LED TV in my safe apartment – and while so many homes and lives out there were, and still are, being destroyed.